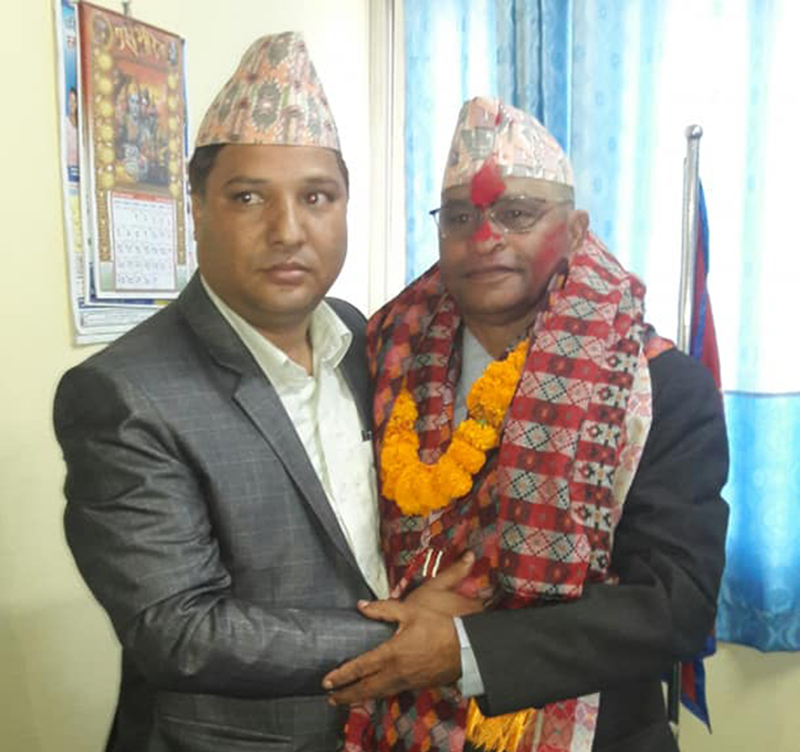 DHANGADHI, Nov 15: A day after Social Development Minister of Far-western Province Dirgha Sodari was sacked, leaders close to the ruling Nepal Communist Party have said he was sacked for having 'illicit relationship' with a local woman. They said the provincial minister was sacked after an audio conversation submitted at the Prime Ministers' Office 'justified the allegation'. Informed party sources claimed that Minister Sodari was sacked after it was found that his wife herself engaged in an altercations with the woman and used abusive words against her in recent days. A complaint had been filed at the party before Sodari was appointed minister. It is learnt that the party overlooked the issue 'in lack of solid evidence to back the allegation'. Instead, party's senior leader Bhim Rawal took Sodari's side. But the case took a new twist after the emergence of the audio clip. The woman had reportedly recorded her conversations with the minister's wife and submitted the recording along with a written complaint to the prime minister. 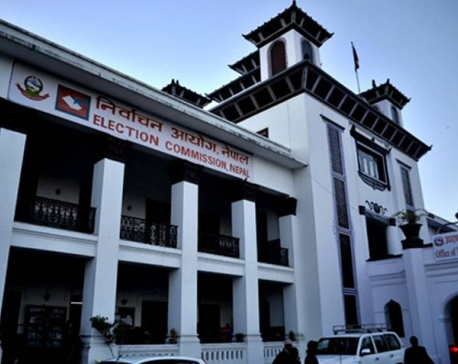 After receiving the complaint and listening to the audio, Prime Minister Oli had invited party's senior leaders Madhav Nepal and Bhim Rawal to Baluwatar and asked them to listen to the audio clip. After this the party's farwestern region's leader Karna Bahadur Thapa was summoned at the PM's residence for consultations. After this the prime minister had instructed the province's chief minister Trilochan Bhatta to sack the minister. 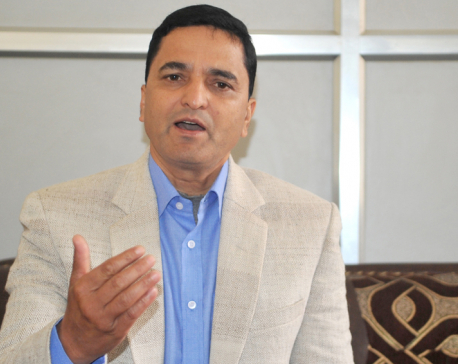 Without elaborating leader Thapa said the minister was sacked for 'misconduct'. So far, Sodari has not commented on the issue. Sodari, who is also chairman of NCP's Kailali chapter, was elected provincial member from Kailali-4 (a). “Party had appointed me as minister. It has now recalled me. I have no comment. I respect the party's decision,” said Sodari. The party has decided to suspend his party membership also but Sodari said he was unaware about the decision. Earlier also, the minister had drawn controversy after his son married a 17-year-old girl in violation of the law of the land.